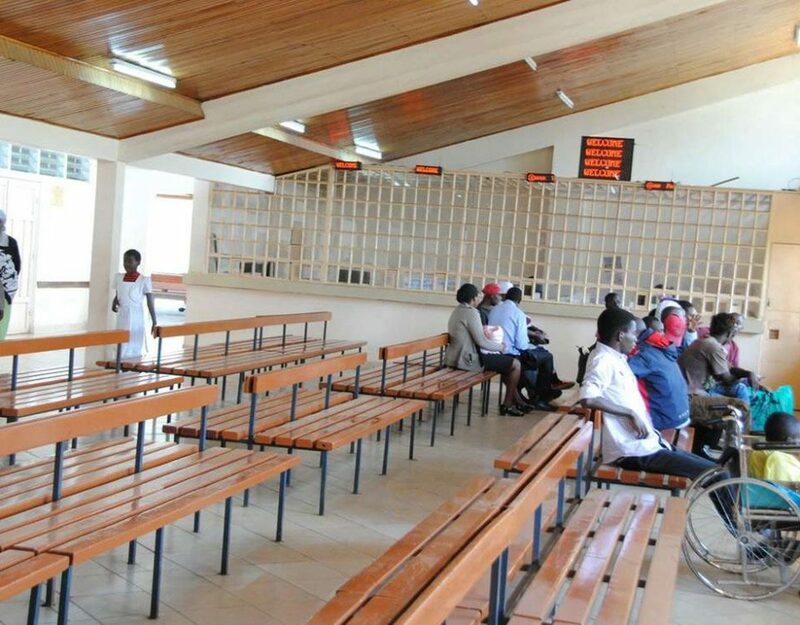 Lack of essential drugs and medical equipment, poor management and under-staffing continue to plague Nairobi’s health facilities, despite a huge budget. 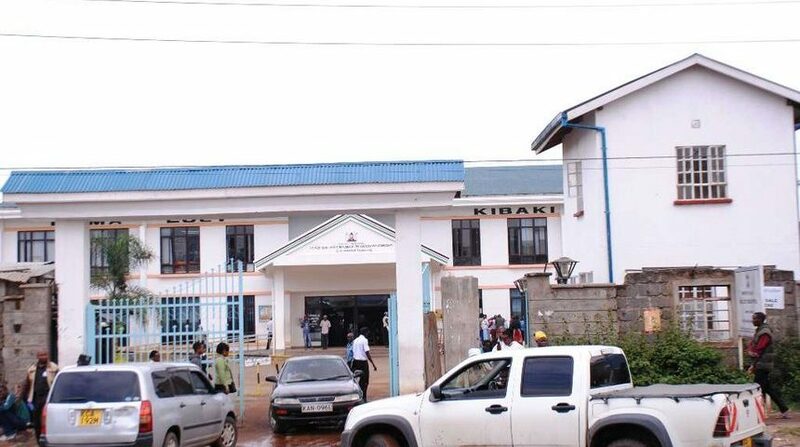 The facilities last received drugs and other essential supplies in December. They have inadequate qualified personnel and dilapidated physical structures. 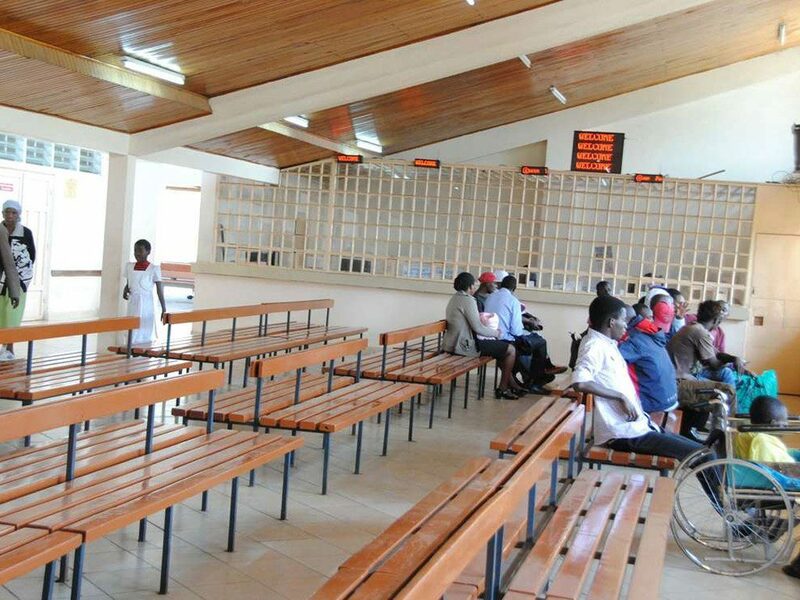 The Kenya Medical Supplies Agency has declined to supply the hospitals because of a Sh108 million debt. 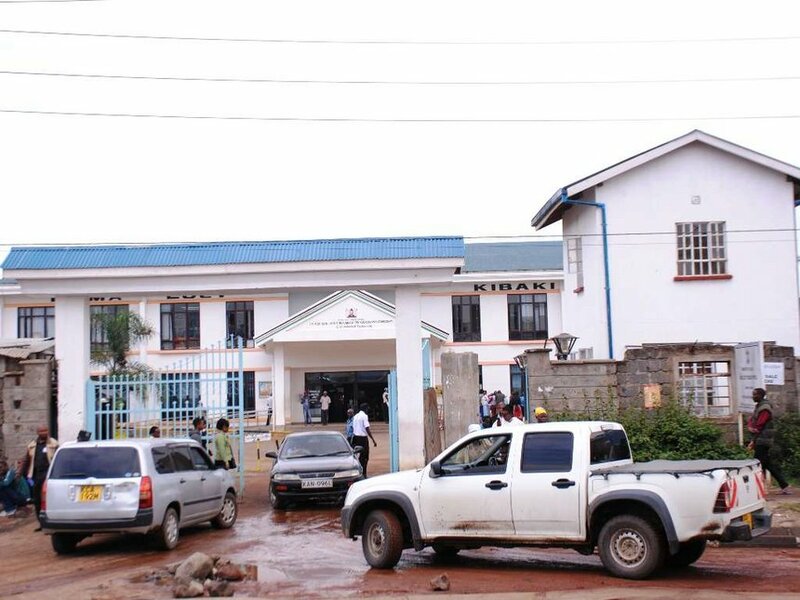 Appearing before the county assembly Health committee on Wednesday, Heath executive Bernard Muia and chief officer Wilson Ochola admitted the situation is appalling. What Dr. Terrence Baker says about Nigerian nurses in U.S.